ChristLife is partnering with the Diocese of Bridgeport to present a Following Christ and Sharing Christ Training Conference on January 26, 2019. Have you received Discovering Christ training? Bring your parish's ChristLife team to this one-day conference for comprehensive training on Following Christ and Sharing Christ, the two remaining steps of the ChristLife evangelization process. 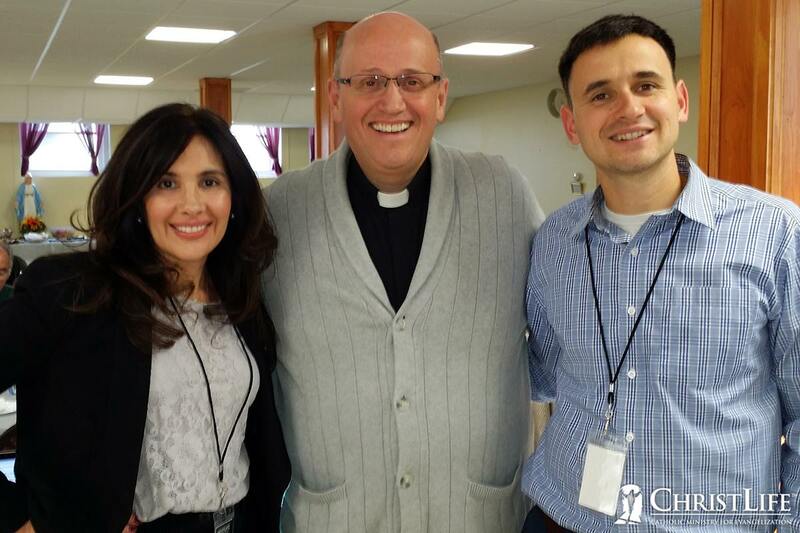 ChristLife partnered with the Diocese of Bridgeport to present Discovering Christ training in Danbury, CT on October 28, 2017.